Contact National Funeral Homes for affordable cremation services. 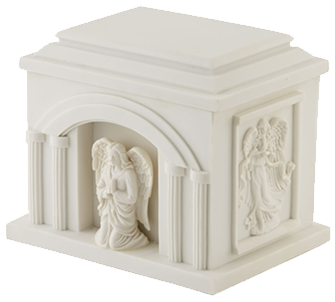 We handle all the details of cremation and ship your loved one’s ashes to any location. Shipping human remains requires making special preparations. At National Funeral Homes, we have a wealth of experience shipping ashes all over the world. As an authorized funeral home, we provide local, national, and international shipping. Whether you want to scatter your loved one’s ashes at sea or return them to your country of origin, we do everything we can to facilitate your wishes. We specialize in transferring remains to Cuba.